Kay Laurence of "Learning About Dogs" in the U.K. and Sue McGuire, a manager of a canine program at an animal shelter near San Francisco join forces to talk about the life we live with dogs. 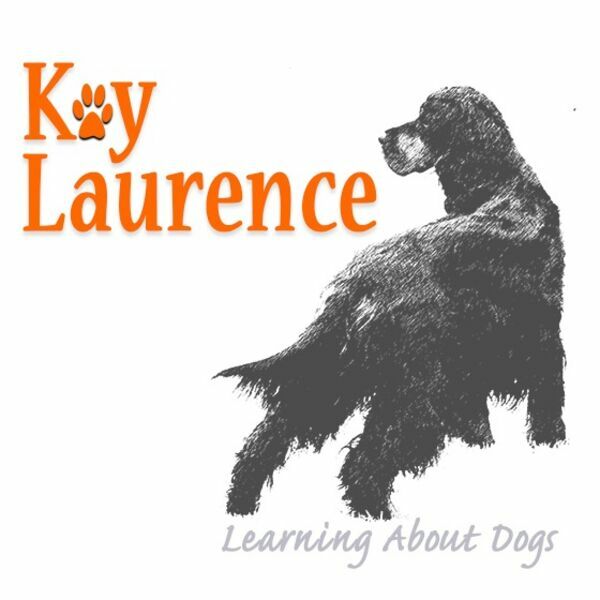 Kay Laurence brings with her more than 40 years of experience working and teaching dogs. Her unique and insightful perspective provides dog trainers and dog people a new way to learn about dogs. Sue McGuire provides the unique perspective of interacting with hundreds of dogs in shelters. All content © 2019 Kay Laurence - Learning About Dogs.